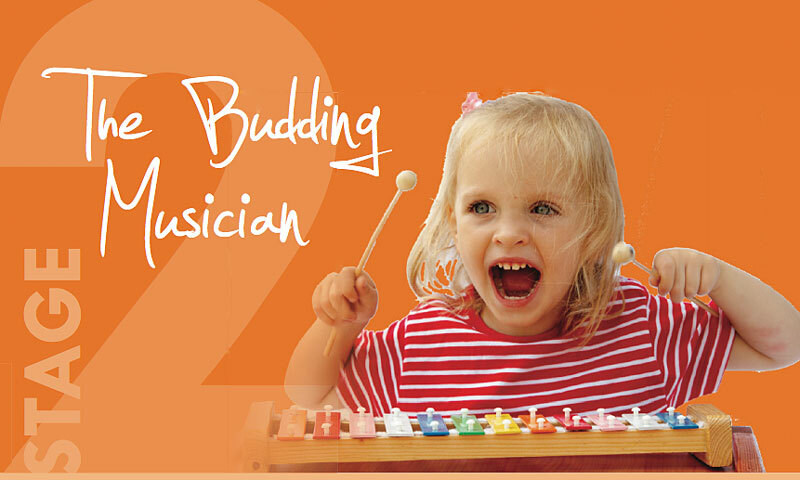 DoMiSo Music School | Music education in a fun and relaxed environment. All babies are welcome to all musical baby groups. 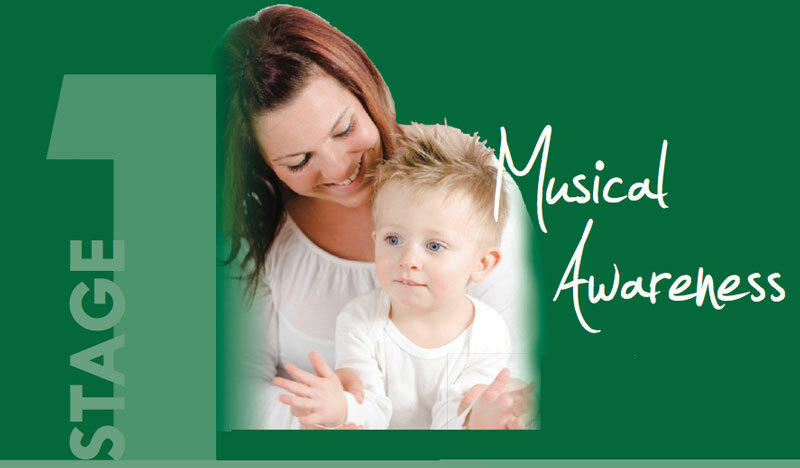 This class is jam packed with non-stop musical activities which babies love. These classes are for children who are starting primary school in three years’ time. These classes will follow on from musical babies. For children starting primary school in two years’ time. For children starting primary school in one year’s time. For senior infants and older children. These classes are for children who will be starting primary school in two years’ time. This group will commence the DoMiSo Kindermusic program and will be starting to learn different rhythms, solfa, and start the singing rascals series. One adult per child must be present. These classes are for children who will be starting primary school in one year’s time. One adult per child must be present. This is essential as the class is only for 40min and in that time I want to teach music to the children (but also to the adults) and I don’t want to spend time on discipline. 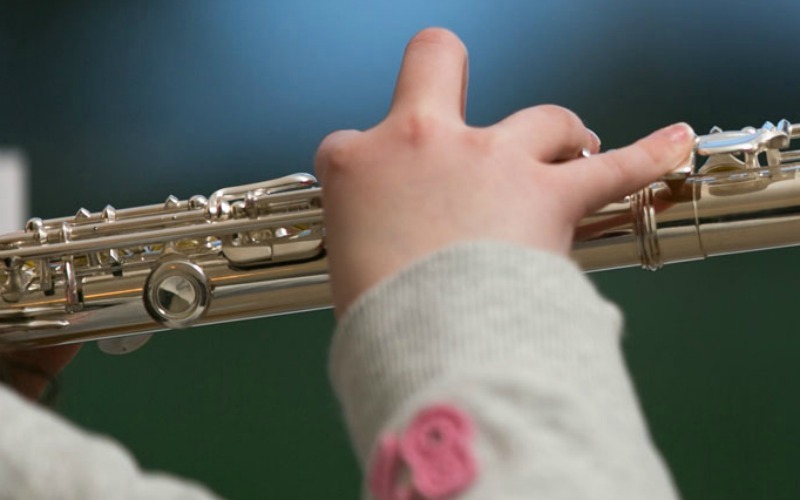 In this class all early music notation will be taught and parents who attend will understand and be able to help their child in their first year of instrument learning. However, it’s also for insurance reasons. These classes are for children who are in Junior Infants. No parents need to be present for this class, but where possible please stay on or near the premises. These classes are for children who are in Senior Infants or older children who would like to join DoMiSo Music School. No parents need to be present for this class, however, where possible please stay on or near the premises. Children who have completed at least two years of the DoMiSo Kindermusic programme will be ready to commence a musical instrument on completeing the Kindermusic D course. DoMiSo is a fun and relaxed school and a great place to start music education whether you are doing it just for fun or you are looking for a long term plan of instrument learning and general music education. DoMiSo is the place to start! ALL our teachers are fully qualified musicians and teachers and all have a passion for music which they want to share with young children. We have a very specialized approach to music education. 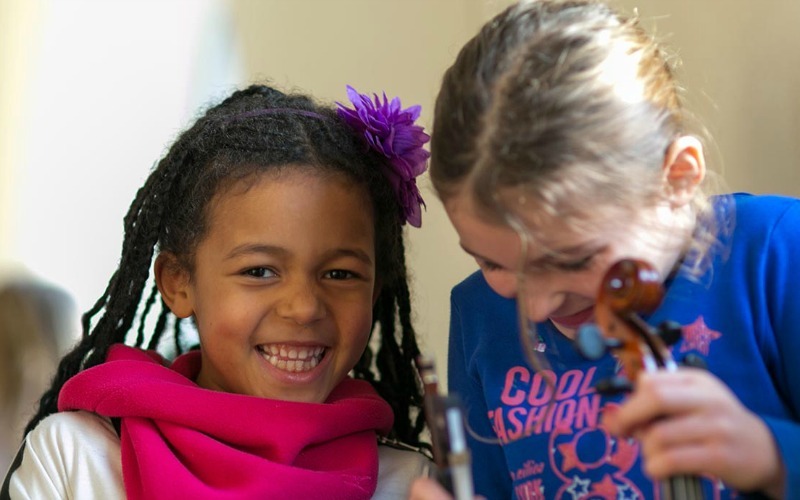 The classes are fun, active and educational (for both child and parent), and instill a secure foundation for music education in young children. All our classes are age/class appropriate and children are learning with their peers. Class sizes are small with only 5-10 children in each class. We are committed to the students and monitor their development carefully with the long-term vision to equip the students with a skill that will keep them enjoying music for the rest of their lives!